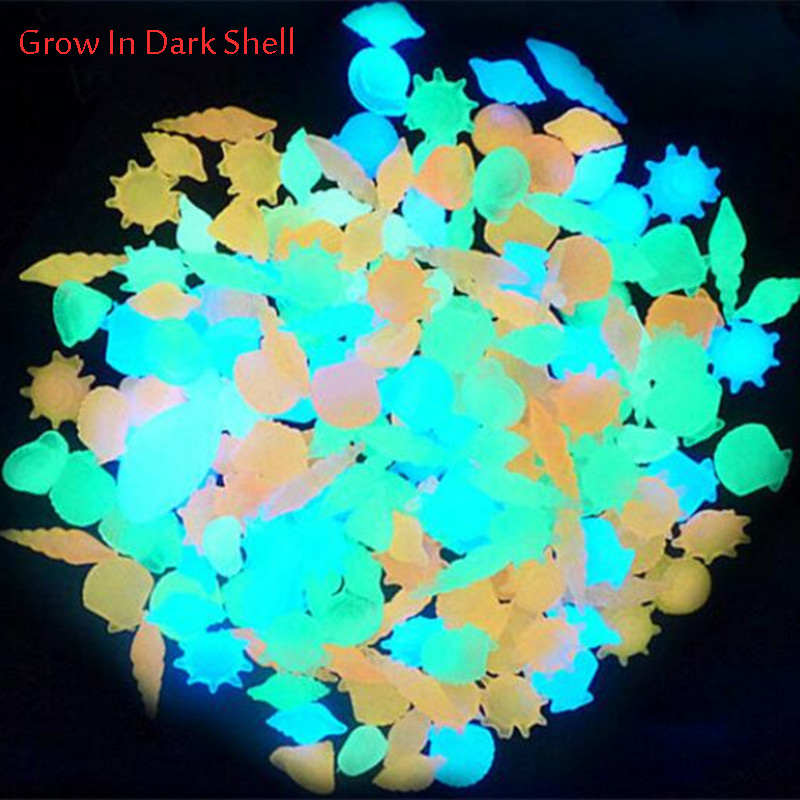 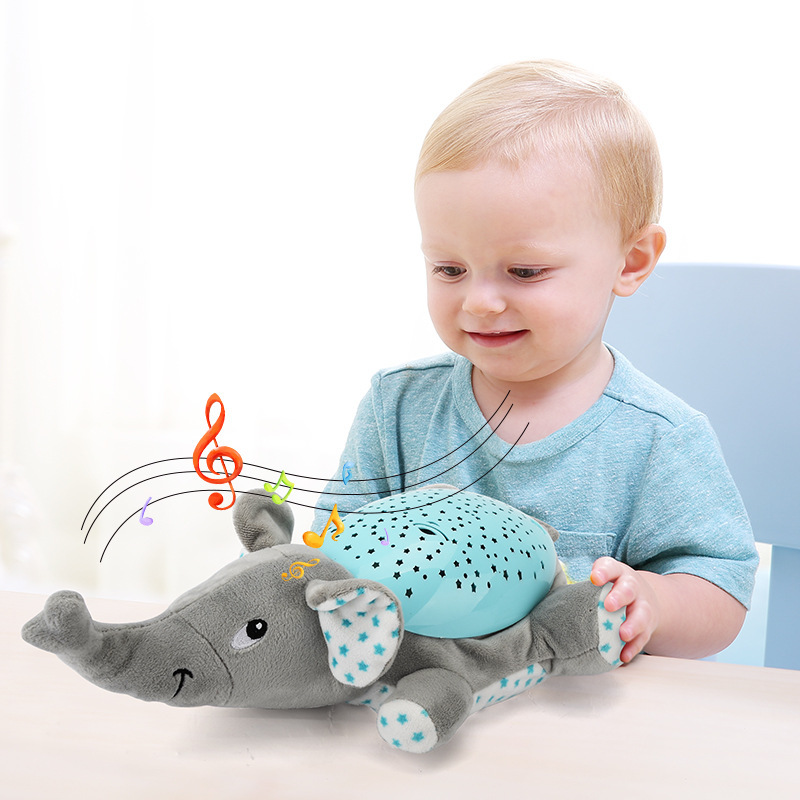 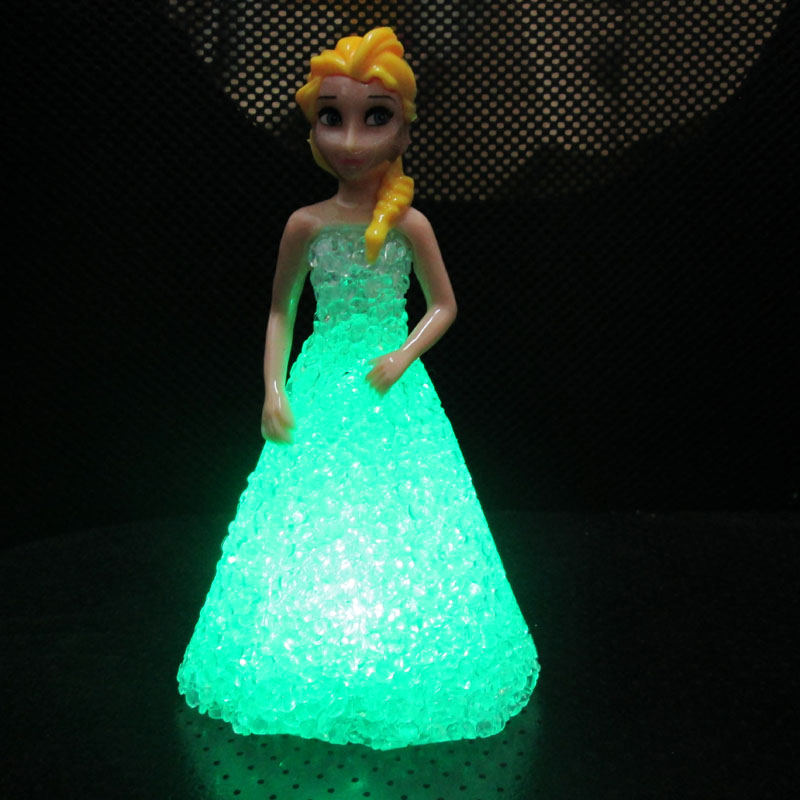 Material: PlasticColor: Green / PinkItem size: 6*3.7*4cmPower supply: 3*AG3 battery (included)Scope: ChildrenFlashing: Water reactionPackage including:baby bath toy flashing* 1How to use:Put it in wa..
modname=ckeditor Material: Luminous material + PVC Size: 2-4cm Color: Mixed color/ blue/ white/green/ light green/ purp..
Material: PP Cotton and ABS plastic - Easy to use, easy to operate - Skin-friendly material, baby sleep safer - Hypnotic Soothing Music, projection light, Comfort t.. 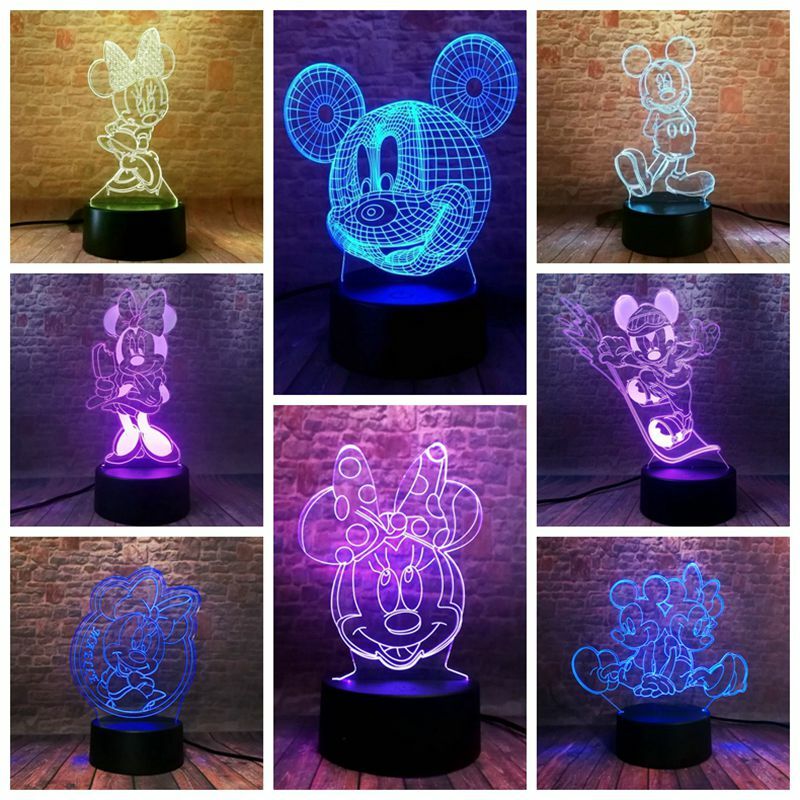 Item Type: 3D LED Night Light Condition : Mickey Mouse Base Material: ABS Light Guide Plate Material: Acrylic Treatment Process: Laser Engraving Power Mode:USB or 3*AA battery(not i.. 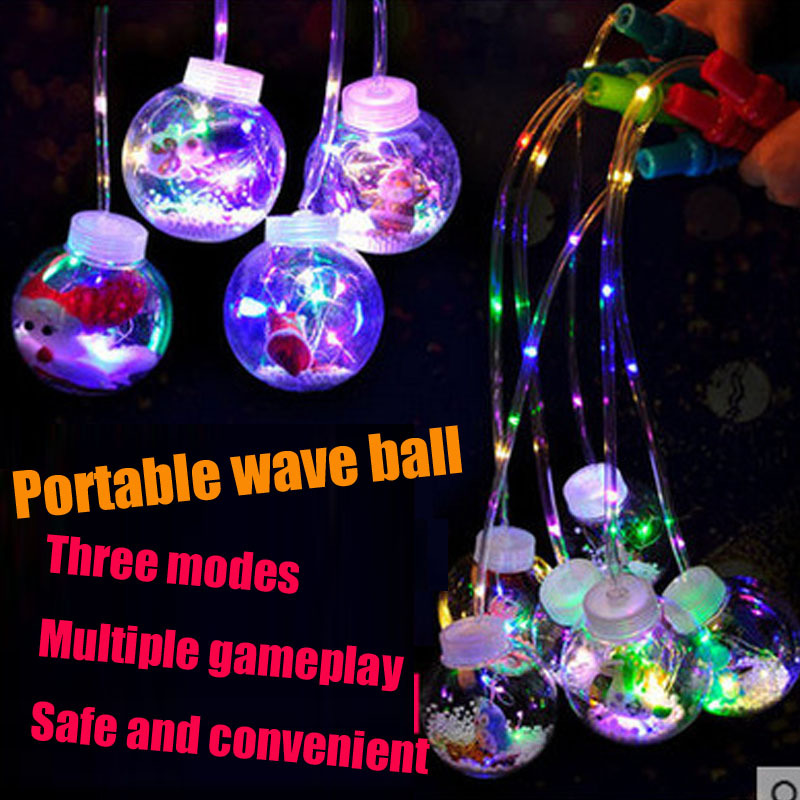 Novelty Luminous Toys LED Flashing portable wave ball Luminescent ball toys lantern Led Toys for Children Party Christmas Gift Main Features: - High quality: The toy made with safety material .. 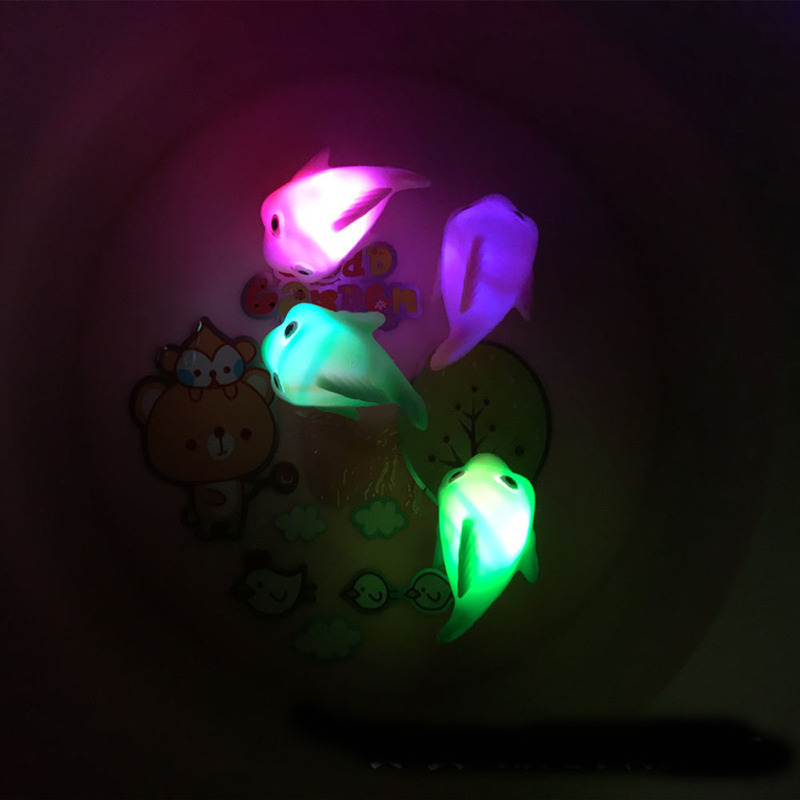 Size: 25*7cm Weight: 80g Send randomly No battery ..
3pcs LED Magic Wand Color Changing Flash Torch Party Concert Glow Light Stick Be seen in the dark with a rainbow of flashing color! 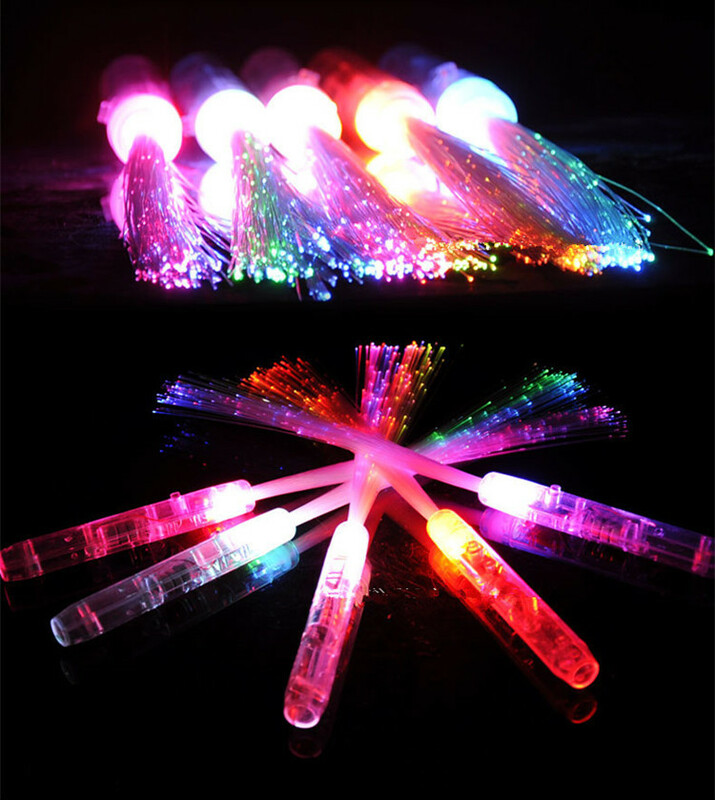 The batteries are replaceable and the wand is made of sturdy, dura..
20pcs/lot 3LEDs Glowing Fiber Optic Stick LED magic wand Light Stick Concert Flash Light up Stick toy For Party Wedding Birthday Length: 35cm Diameter: 2cm Weight: 40g Suit for Con.. 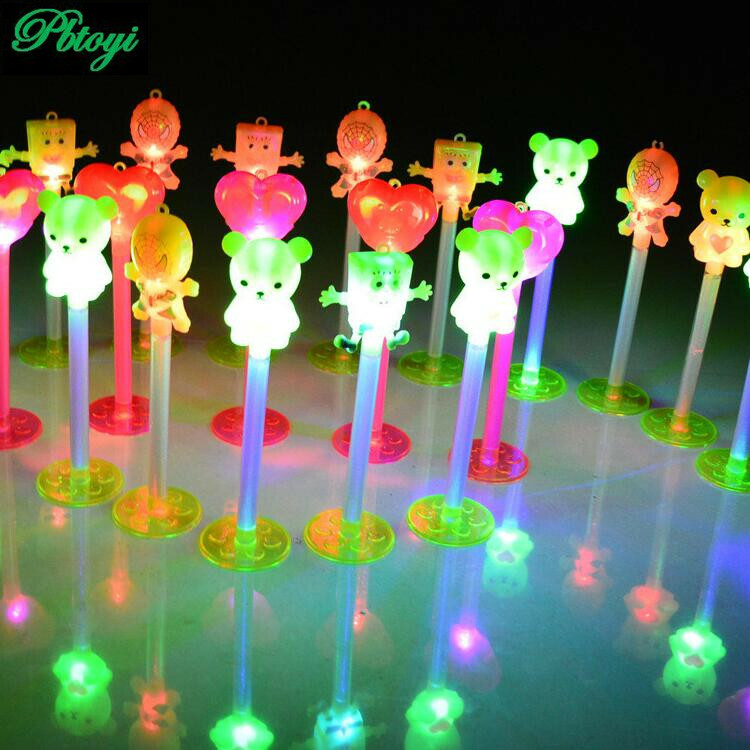 LED Laser Finger Ring Lights Stage performance Laser Ring Lights Beam Torch Light Description Ultra lightweight, super bright LED..
25Pcs Amazing LED Light Arrow Rocket Helicopter Flying fairy kids Toy Party Rubber band flashing funny gift ..